It’s time for another Meet the Team Monday! 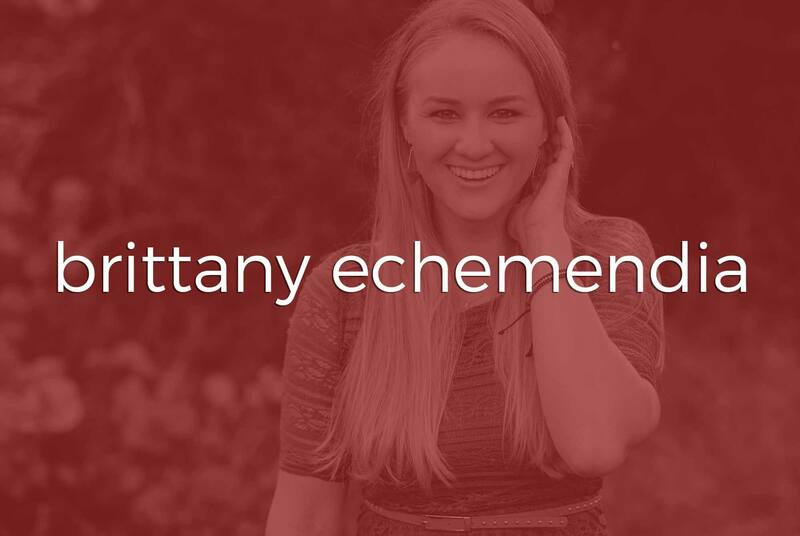 Today we’re introducing you to Brittany Echemendia. Brittany is the co-founder (the better half of the founders ;), drone operator, and principal photographer of Two Stories Media. 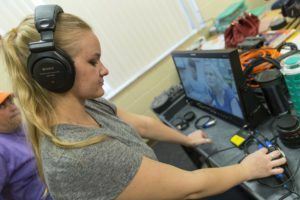 Brittany Echemendia received her bachelor’s degree in Creative Writing and Media Production, a graduate of the “amazing” Florida State University. While at FSU, she met and fell in love with her now-husband and business partner, Kevin. Brittany and Kevin live in St. Petersburg with their two rescue dogs, two cats, and first baby on the way!! It took Brittany a while to figure out exactly how she wanted to put her skill set to work, but once she and Kevin started doing photo and video projects together to help other businesses market themselves, they knew that they found their calling. Brittany is grateful that she gets to work with her best friend, doing something that she loves.